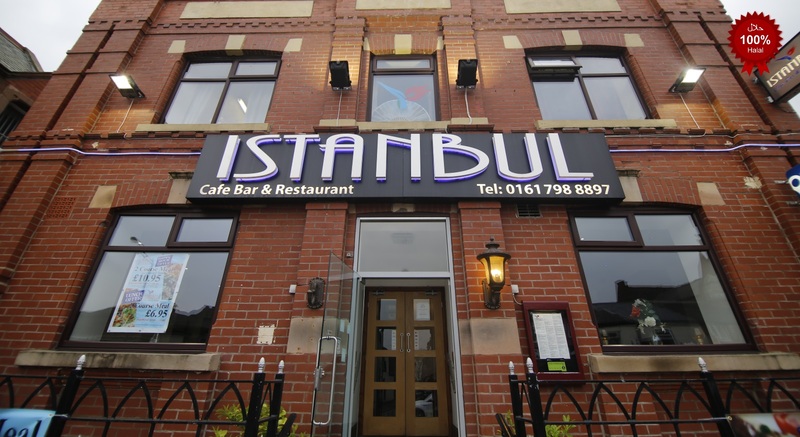 The Winner of the Best Turkish Restaurant UK 2018. Lovely meal with good service. Fantastic. They made every effort to ensure our celebration was that little bit more special. Thanks to all the staff. Absolutely superb night. Food was amazing. Staff very friendly. Will be coming back again very soon! Our first visit and won’t be the last, fantastic food and service. It's been 3rd visit to the restaurant. We enjoyed everything. The food, the drinks and the service. Staff was very friendly and helpful. We did enjoy the card tricks by waiter and rose made from napkin for my wife due to her birthday. Thank you. This wasn't the last time we were visiting the restaurant. Portion sizes have decreased but still really enjoyed it. Excellent local for any occasion, to spend a lovely time with family and friends. 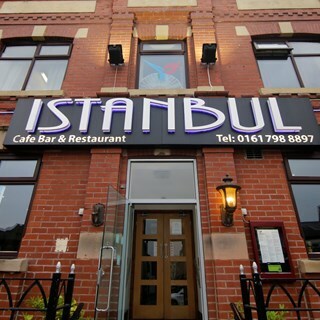 Excellent food and lovely staff to attend you! very nice place. i suspect i will be back again. Made us feel very welcome, great food and good value for money. Very enjoyable early evening meal. Great food, great service and atmosphere. Went on a Friday it was really busy and noisy other than that it was a great night. Excellent meal and excellent service and we were given the table we requested. A very enjoyable visit to a favourite restaurant. Very nice meal. Staff were very attentive. Cannot fault the food, as always it was delicious.